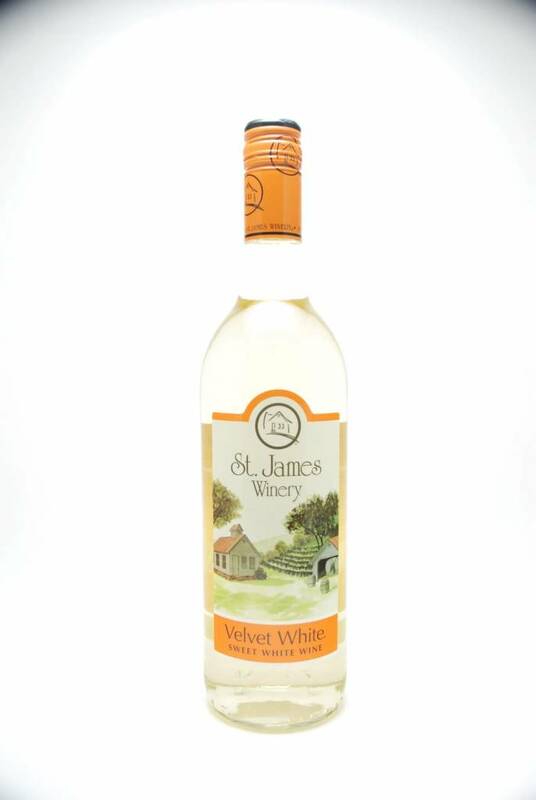 St James Winery Velvet White NV - City Vino, Inc.
A blend of Niagra and Chardonnel. Delicate and sweet with intense fruity white grape aromas and flavors. Food Pairing: Velvet White is superb served chilled by itself, with mild cheeses, or dessert.